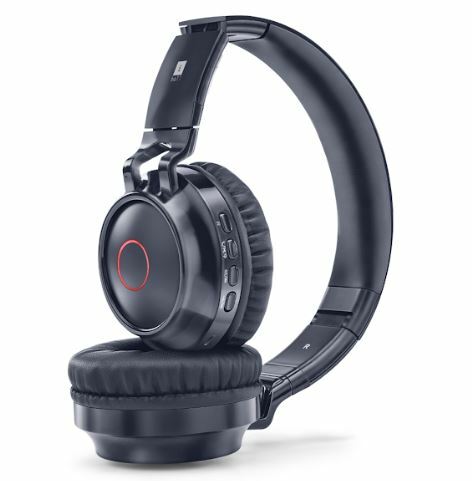 iBall adds another extension to its Alexa portfolio with ‘iBall Breathe-M Headset’ enabled with Alexa built-in. 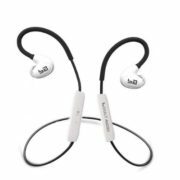 iBall Breathe-M offers Bluetooth, FM Radio, AUX, and MicroSD. Whether you are on the move or in the gym, simply tap the MFB button and your voice assistant Alexa will do just as you instruct her – Play music online, get you updated with cricket scores and the breaking news or find out any information that you need- all with just your voice. Alexa is now portable and you can take her everywhere you go. Download the “Hubble Connect for Verve Life” App on both Android and iOS devices to unlock more features and access future updates. 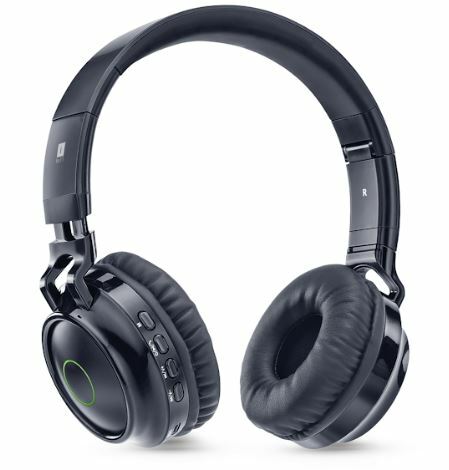 The multi-function button on the Headset also continues to allow access to your phone’s default services for Calls and Music as a regular Bluetooth headset. 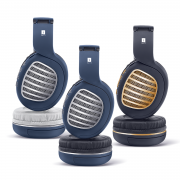 It is engineered with LED Circular ring lights on the ear cups that plays playfully. 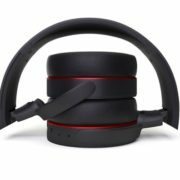 Foldable and multi-functional, the headset in an over-the-head design comes with soft leatherette cushions fitted on its ear cups and head-band assuring users of comfort even when used for a prolonged duration. 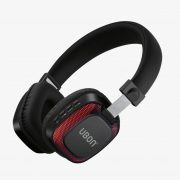 The 3.5 mm jack lets you use it even as a wired headset. 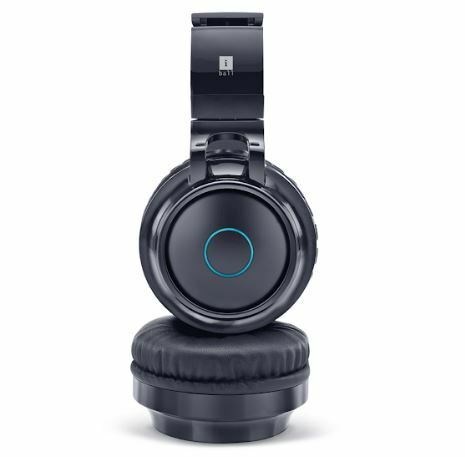 The Breathe-M headphones let you handle your calls, music, and radio. The iBall Breathe-M is available across e-commerce platforms at an MRP of just ₹2,225.